Contact: Elizabeth Scott Shatto, Tourism Council of Frederick County, Consortium Coordinator, at (301) 600-4042, lshatto@fredco-md.net. The Frederick Historic Sites Consortium presents the annual Master Docent Series on February 14 and 15, 2014 on the campus of Frederick Community College, 7932 Opossumtown Pike, Frederick, Maryland. The program kicks off with free program Friday evening, “Voices of the Civil War,” and is followed by a day of workshops on history and related topics on Saturday. While the workshop portion of the program is geared towards local museum docents, anyone who loves history is invited to participate. A detailed description of the free Friday program, "Voices of the Civil War," is below. 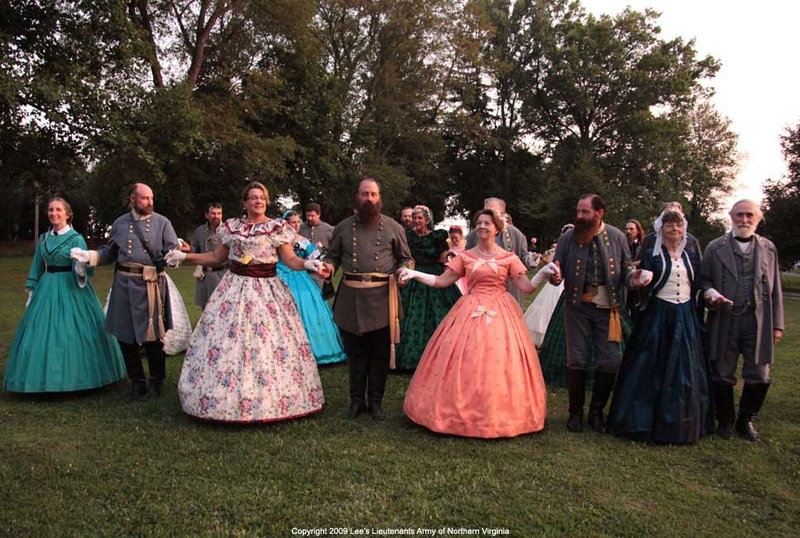 Frederick, Maryland - In recognition of the 150th anniversaries of the Battle of Monocacy and Emancipation in Maryland, the Frederick Historic Sites Consortium will present “Voices of the Civil War,” a free program of music and theater at 7 p.m. on February 14, 2014. The event will take place in the JBK Theater of Frederick Community College at 7932 Opossumtown Pike in Frederick, Maryland. The program is suitable for all ages. Doors open at 6:30 p.m. and early arrival is recommended. This performance is made possible in part by a grant from the Frederick Arts Council and by the support of Plamondon Hospitality Partners. Music played an integral part of the Civil War—in the battlefields and on the home front. In addition to the patriotic tunes, campaign songs, bugle calls, and soldier’s songs, there was the music of “folks back home” that were waiting and praying for war’s end. Back home, music played an even more important role, celebrating the ties of family, supporting a hope for better times, consoling endless sorrow, and inspiring the ideal of freedom. The music emanated from quiet parlors, and rang from plantation praise houses and country churches. It was passed from fields and farmhouses and from bloody battlefields and slave quarters. And the music and songs influenced one another, giving shape to a new, uniquely American music. Heritage Voices performing songs of the Civil War era: parlor music, spirituals, shape-note tunes, camp meeting songs, patriotic music, and popular songs and ballads of the era. Jubilee Voices performing 19th century African American traditional music, including spirituals, field hollers, shout songs, poetry, drama, and dance. Roustabout, a Maryland-based, old time string band specializing in American traditional music and known for their engaging, interactive style, provides an instrumental history lesson to audiences of all ages. “Voices of the Civil War” is the opening program for the 2014 Master Docent Series workshops, which continue on Saturday, February 15, with additional history topics and training especially for local museum and historic site volunteers. It is also a complementary program supporting the 2014 Frederick Reads program, which features the theme of music. ABOUT - The Master Docent Series is a program of the Frederick Historic Sites Consortium. This year’s program is co-sponsored by the Catoctin Center for Regional Studies, a collaborative effort of the National Park Service and Frederick Community College. 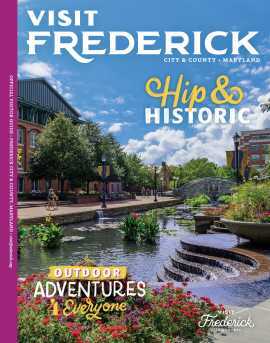 For a copy of the Master Docent Series Workshops brochure, stop by the Frederick Visitor Center at 151 S. East Street in Frederick, Maryland. A downloadable version is available as well. Questions about the Master Docent Series may be directed to Elizabeth Scott Shatto, Tourism Council of Frederick County, Consortium Coordinator, at (301) 600-4042, or lshatto@fredco-md.net. Related: See information on Master Docent Series workshops on history and related topics on Saturday, February 15, 2014.